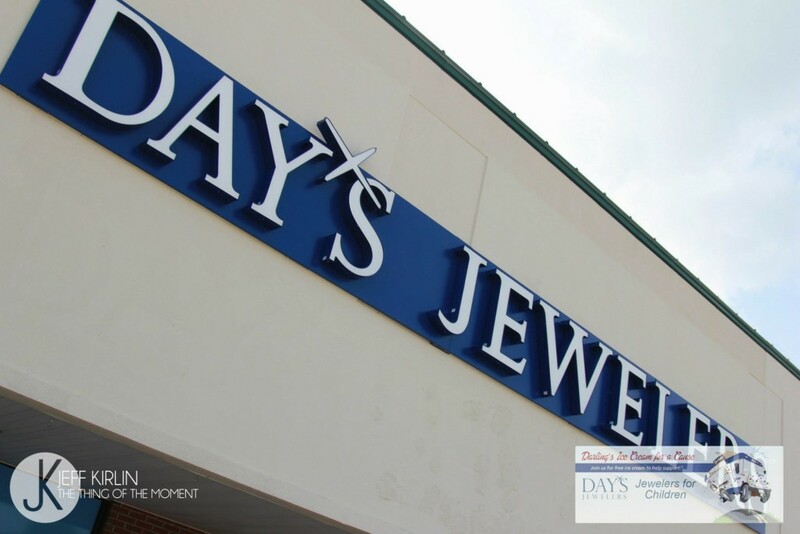 In 2014, Day’s Jewelers celebrated 100 years in business by raising $100,000 to benefit children suffering from illness, abuse and neglect. 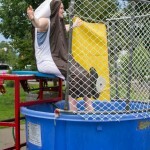 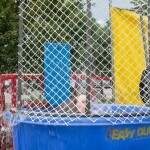 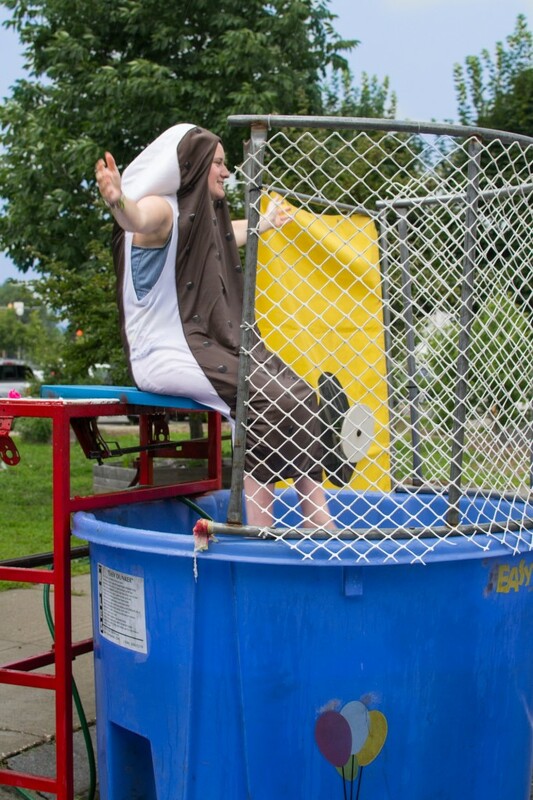 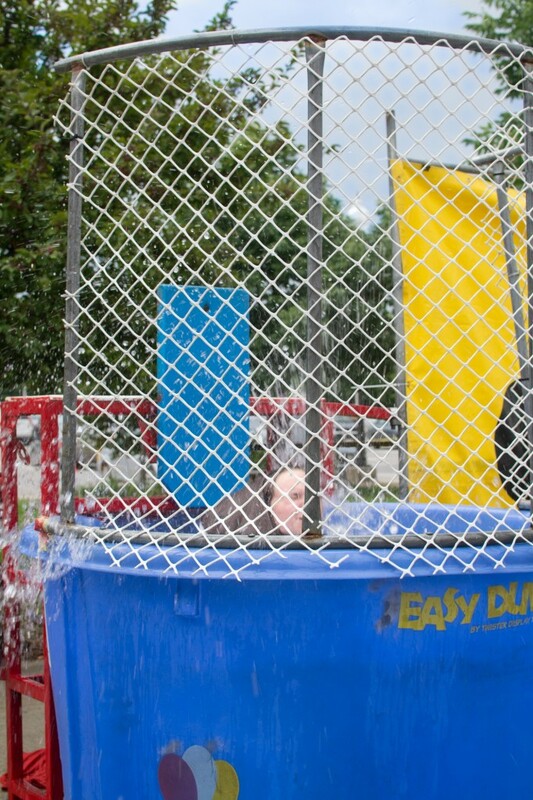 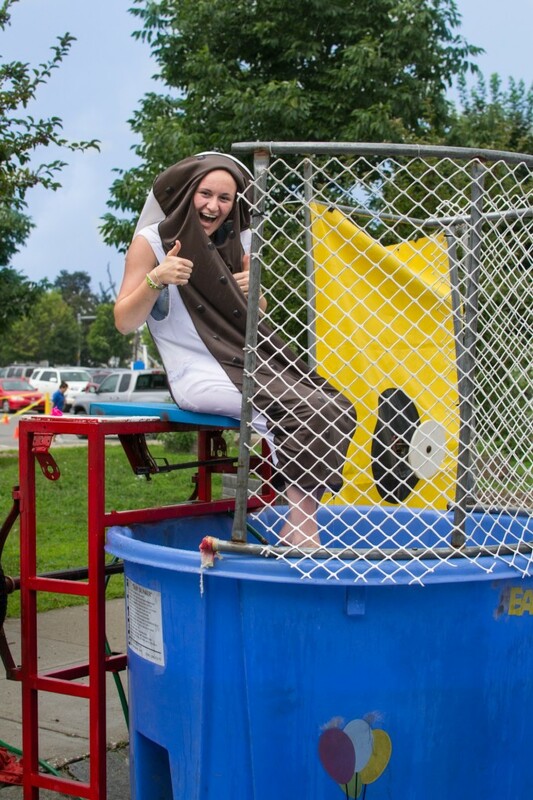 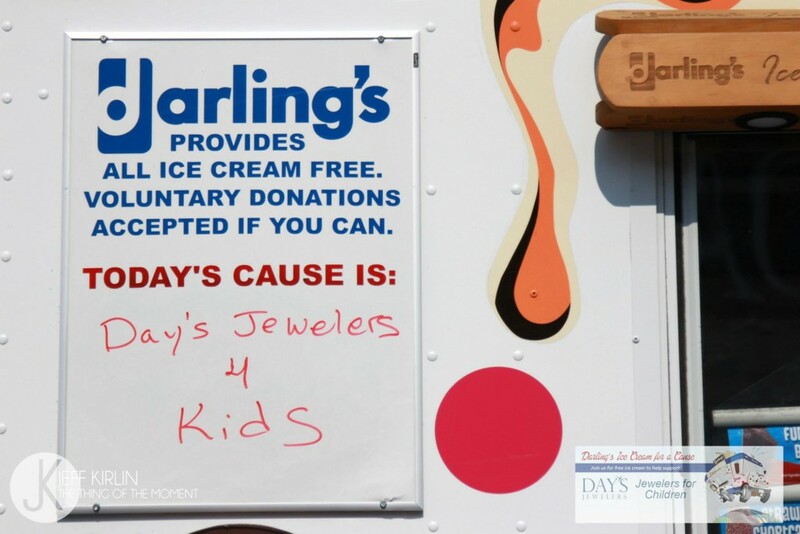 All donations collected went to Jewelers for Children, which supports four organizations helping children in need: St. Jude Children’s Research Hospital, Make-A-Wish America, Elizabeth Glaser Pediatric AIDS Foundation, and the National CASA Association. 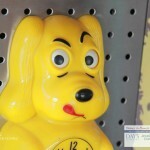 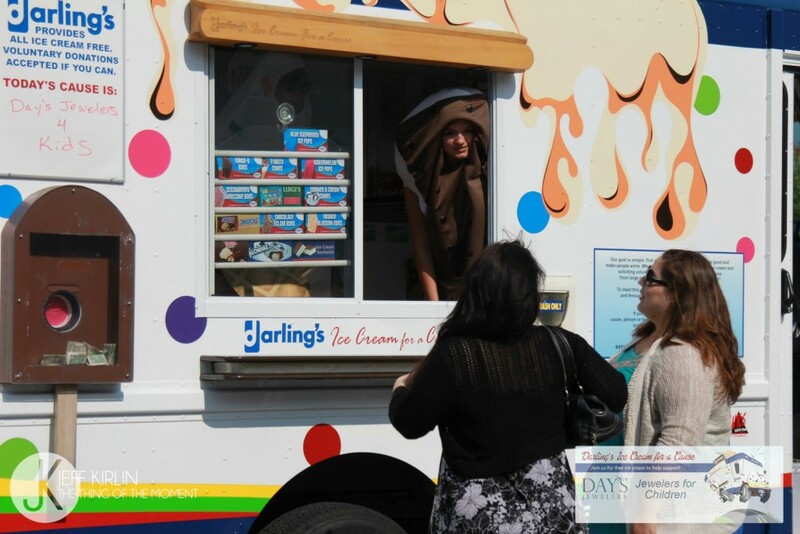 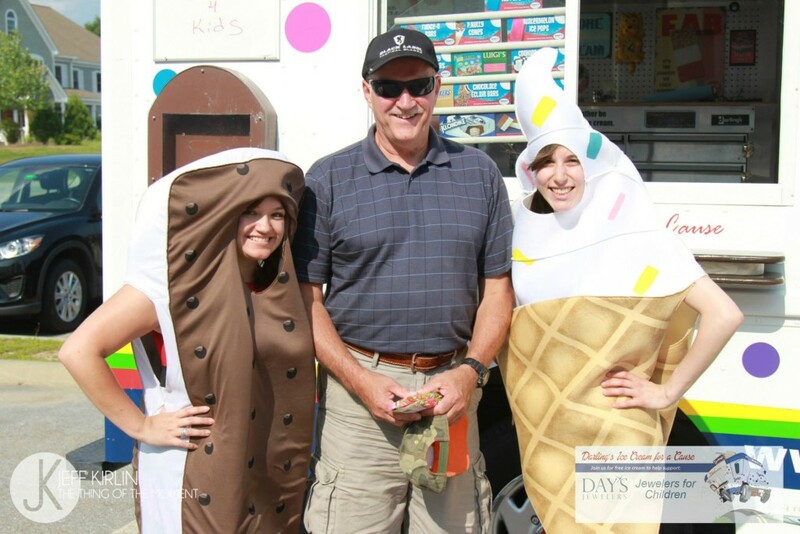 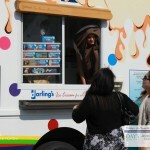 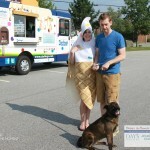 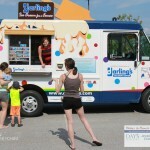 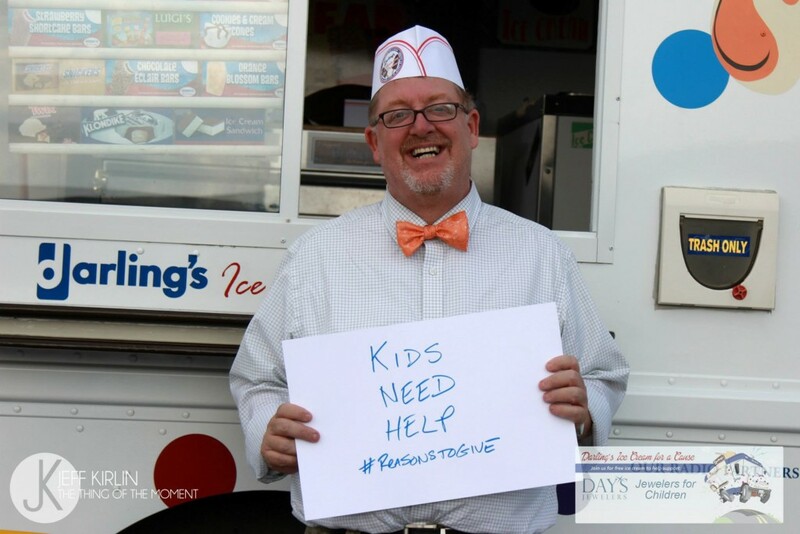 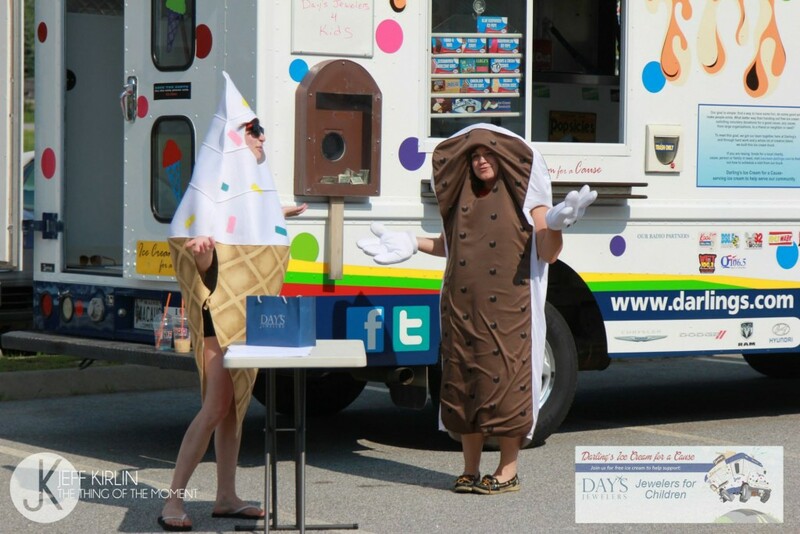 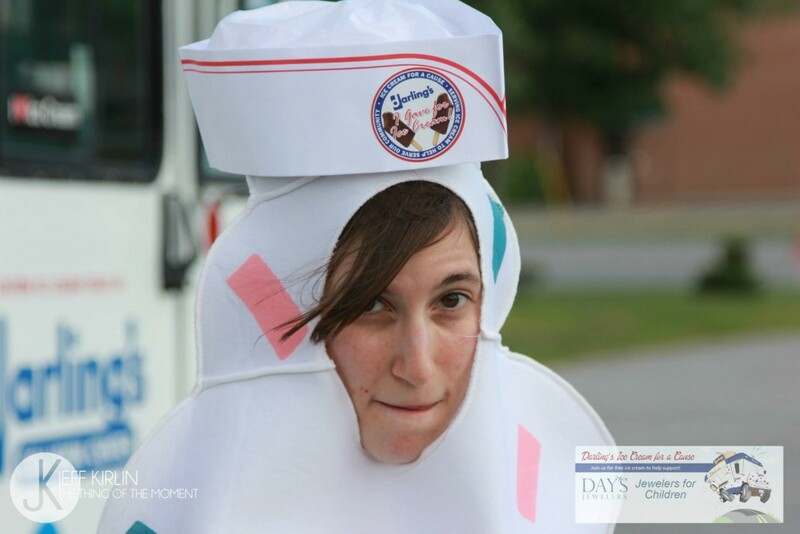 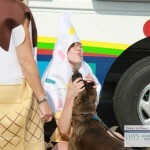 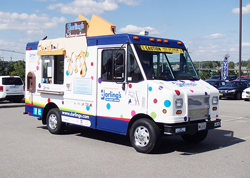 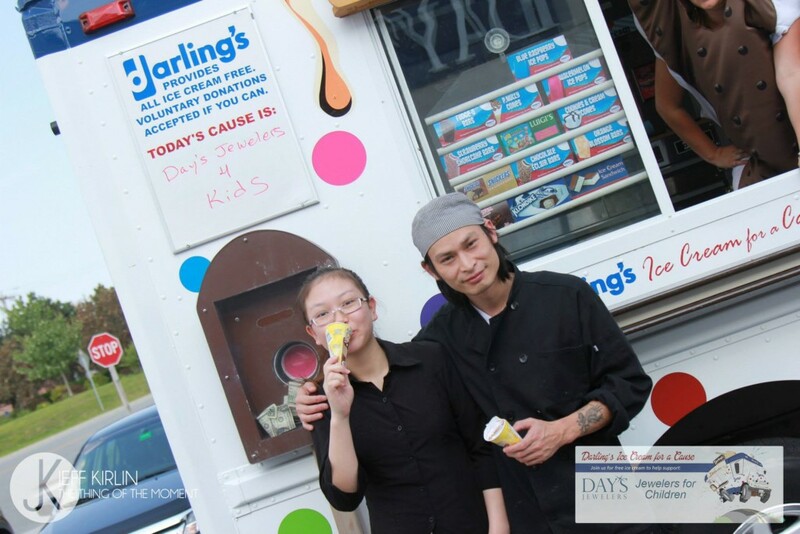 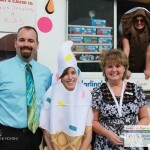 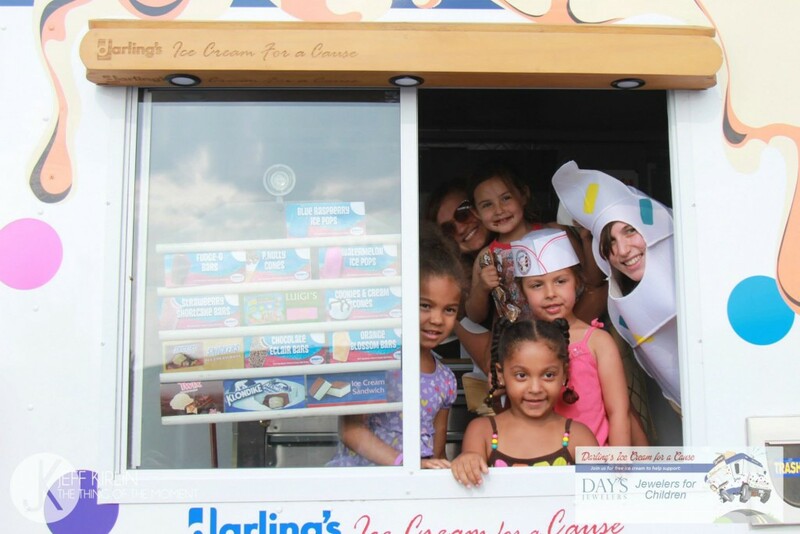 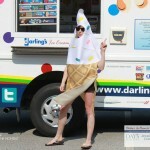 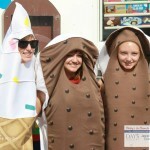 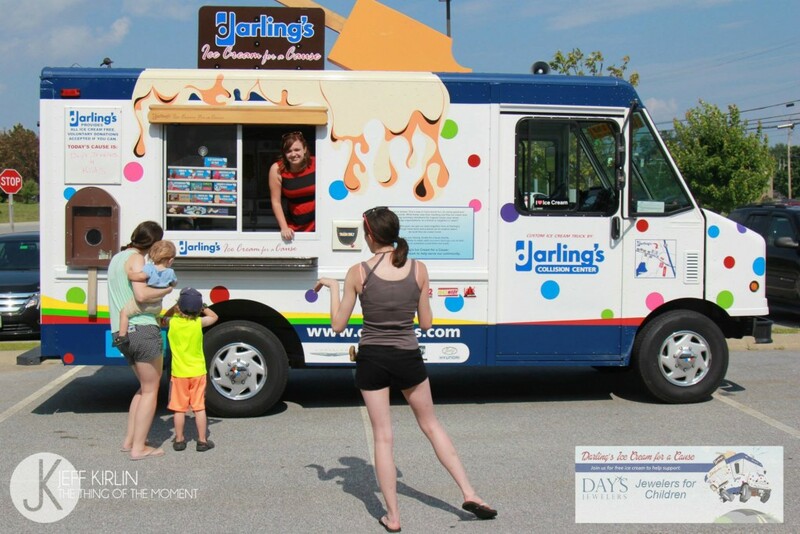 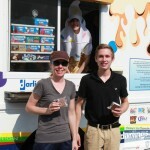 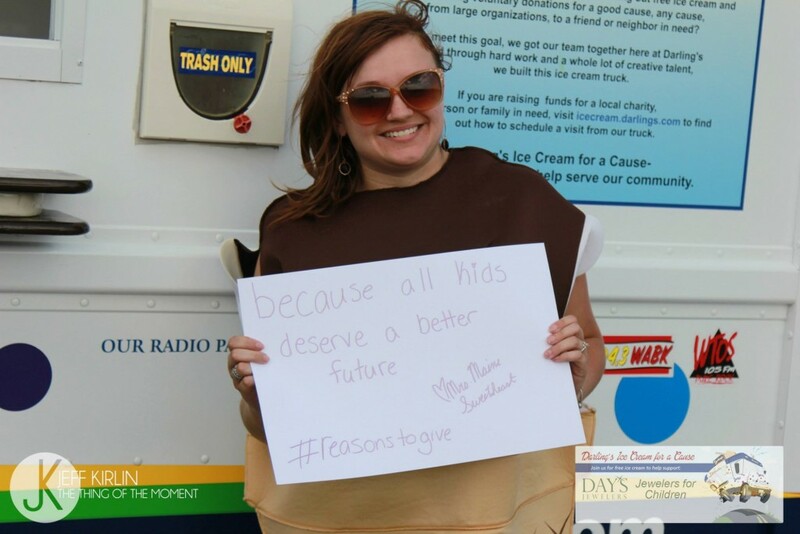 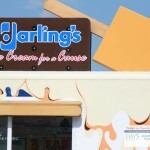 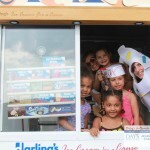 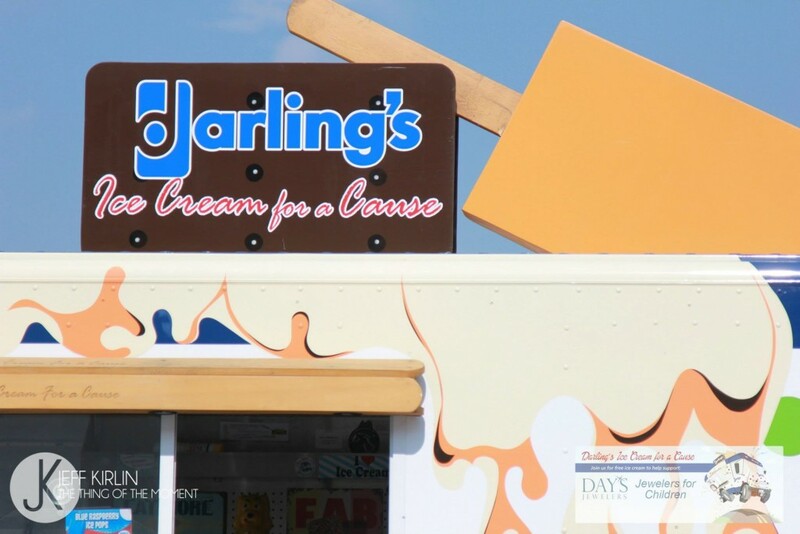 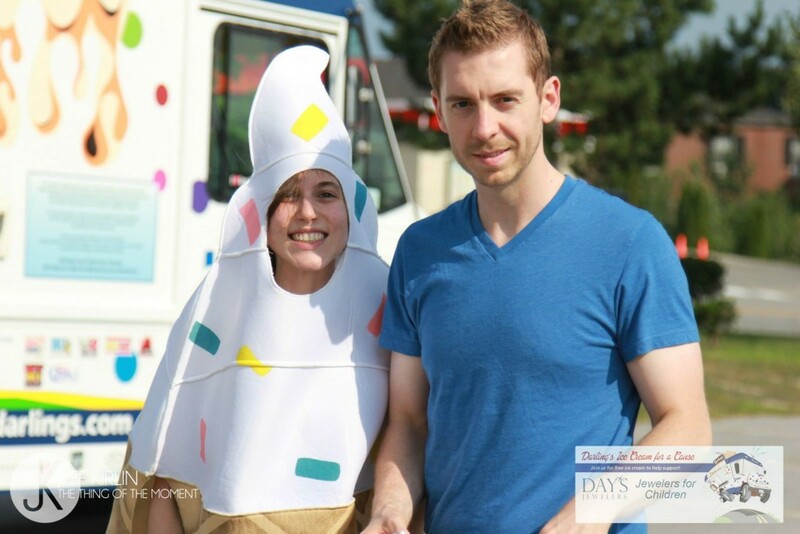 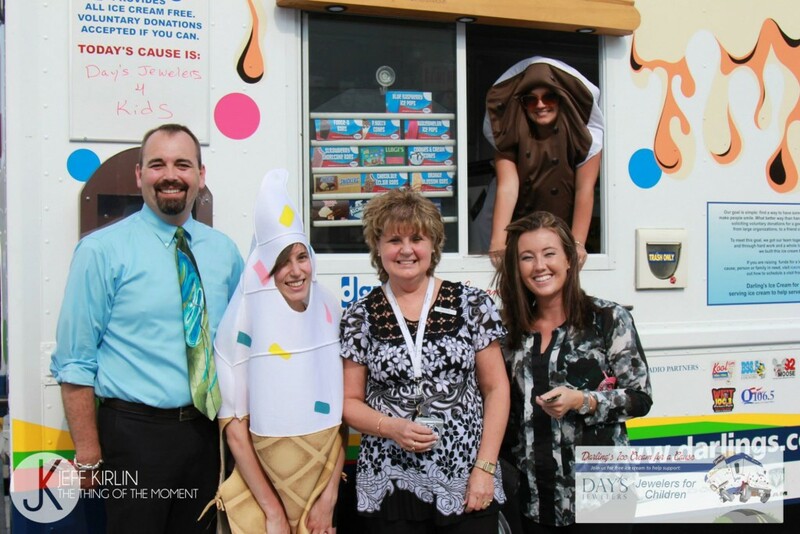 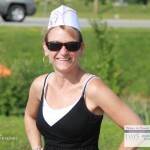 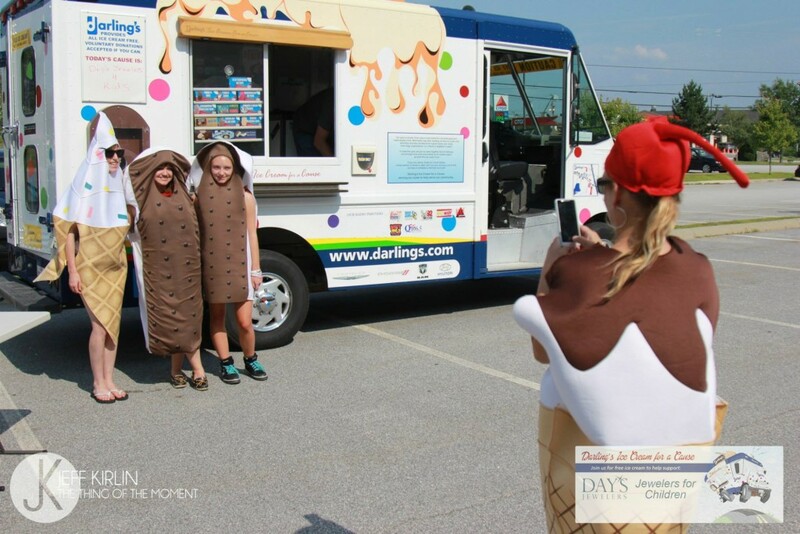 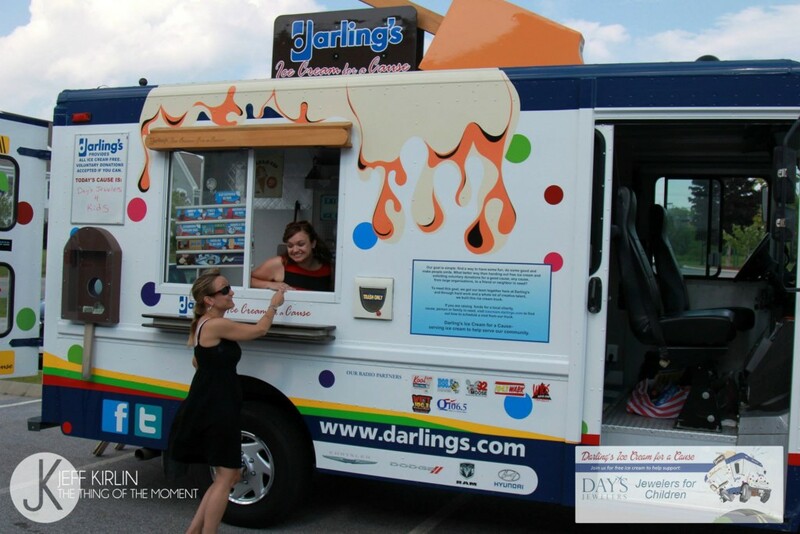 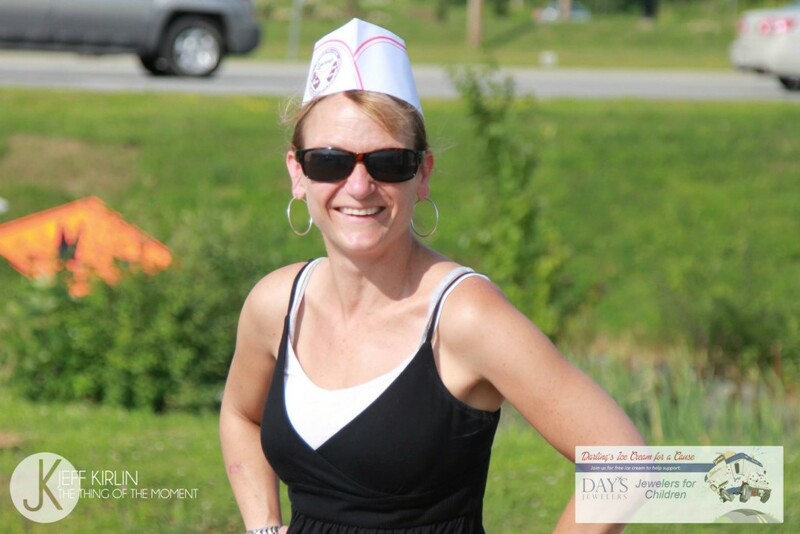 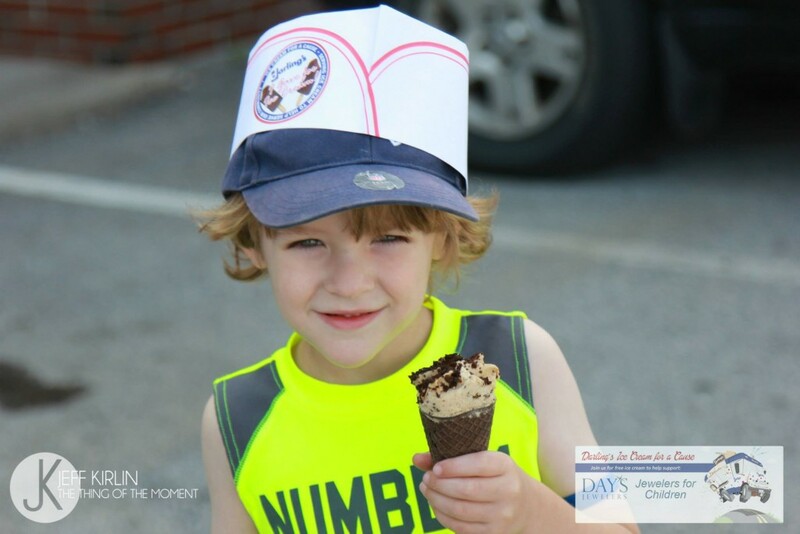 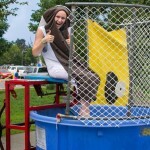 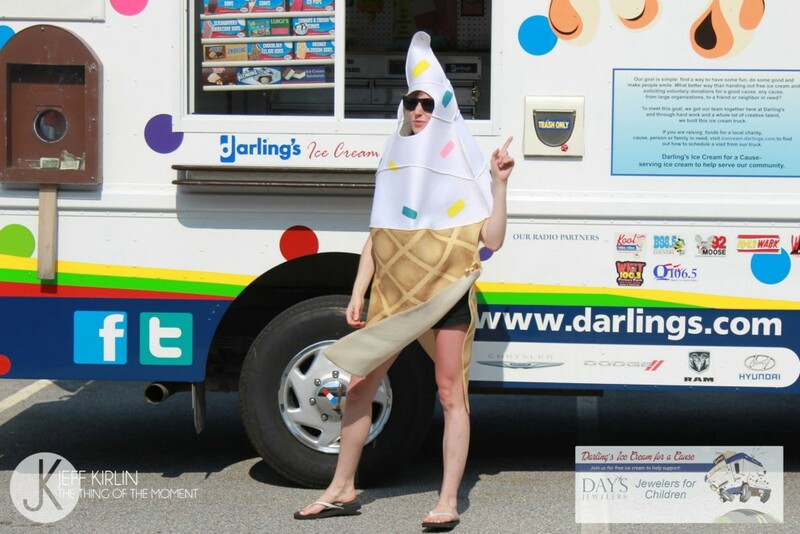 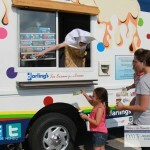 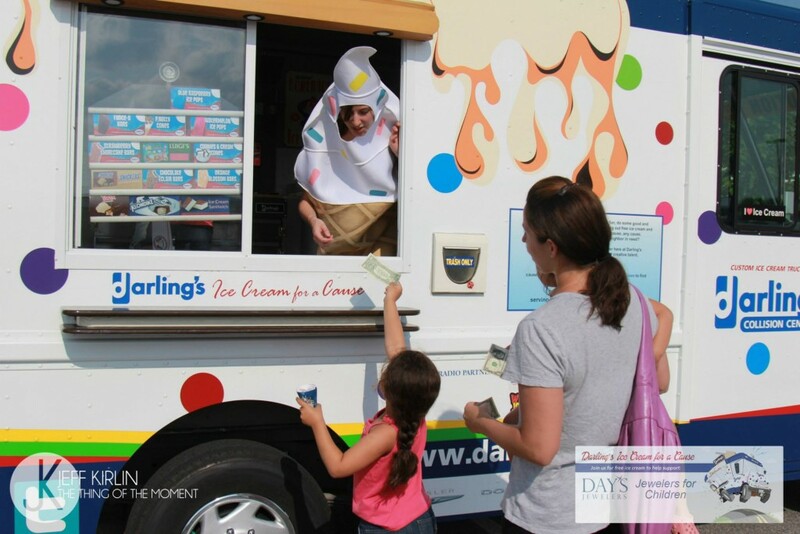 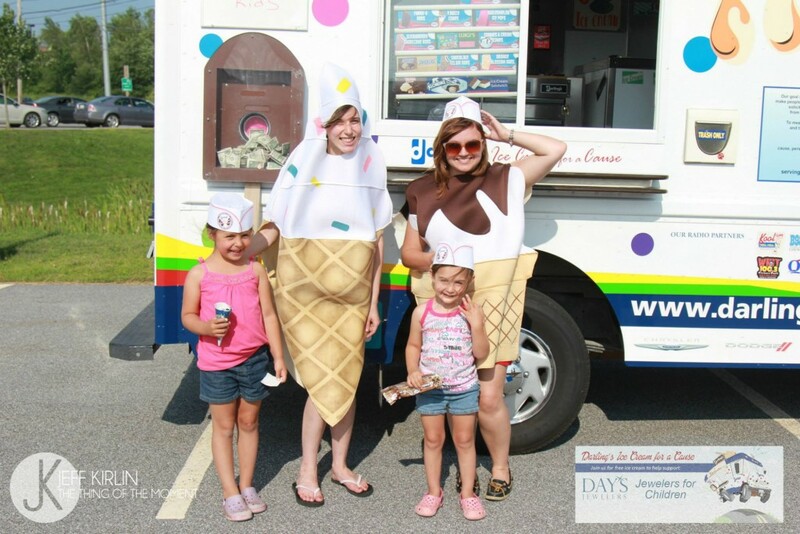 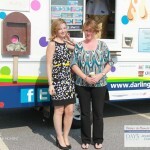 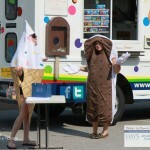 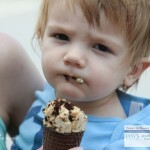 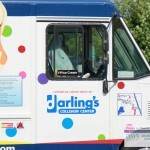 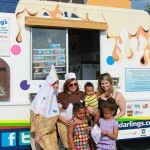 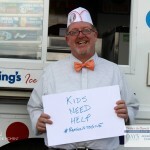 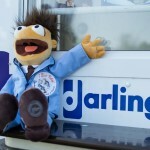 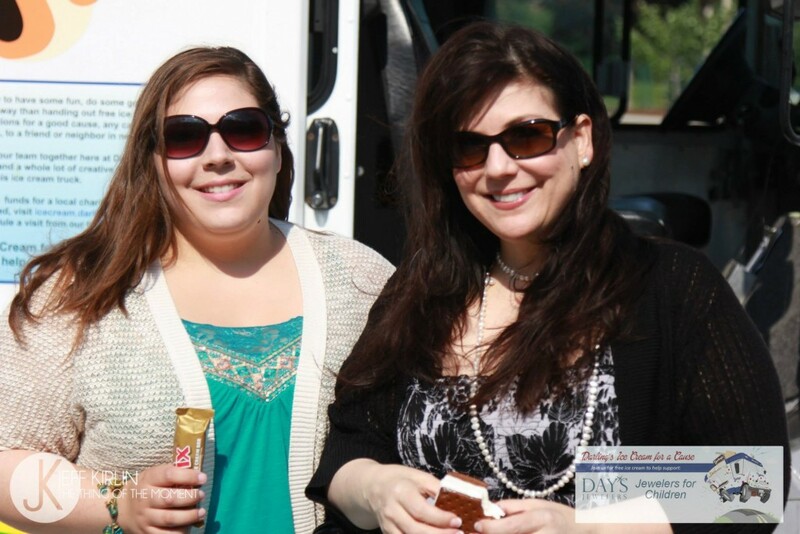 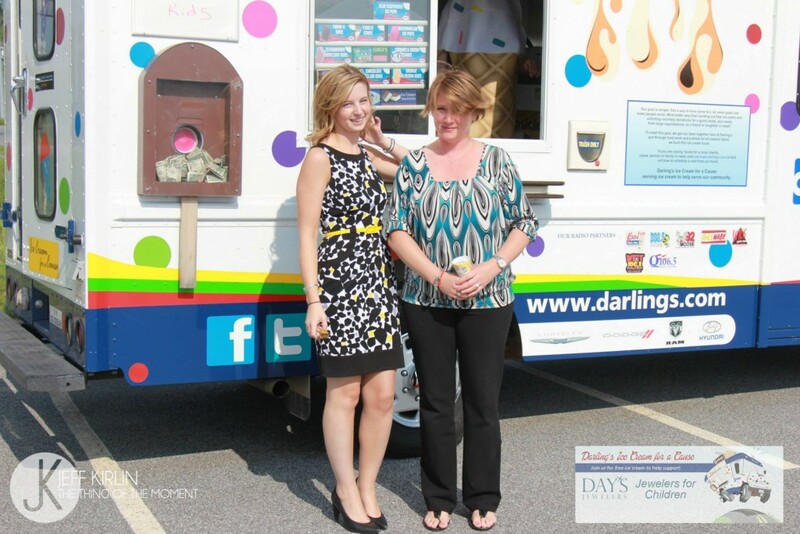 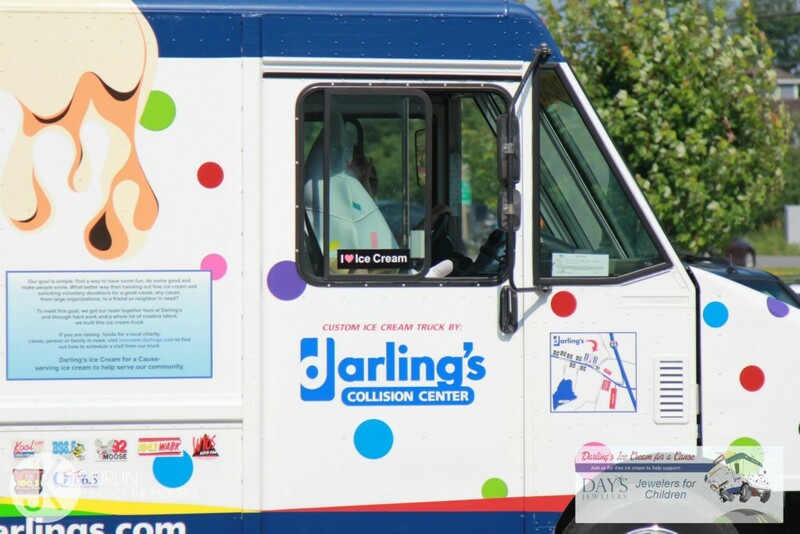 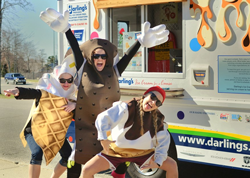 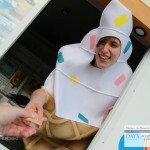 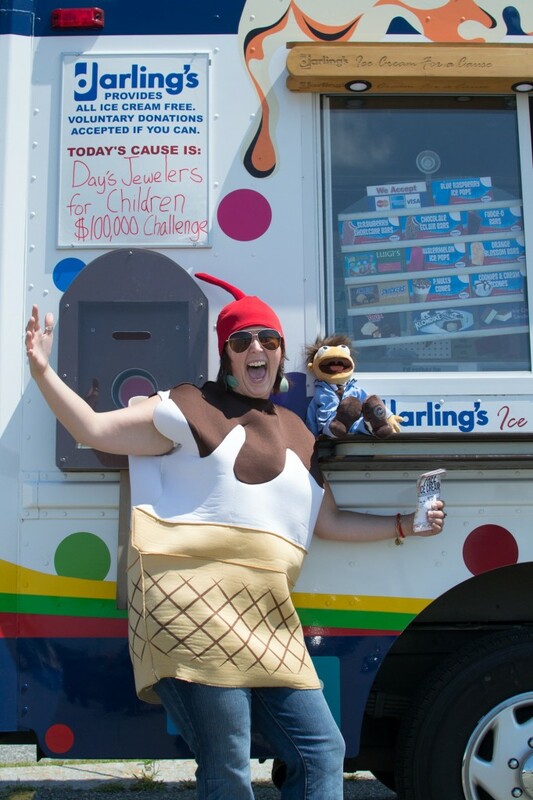 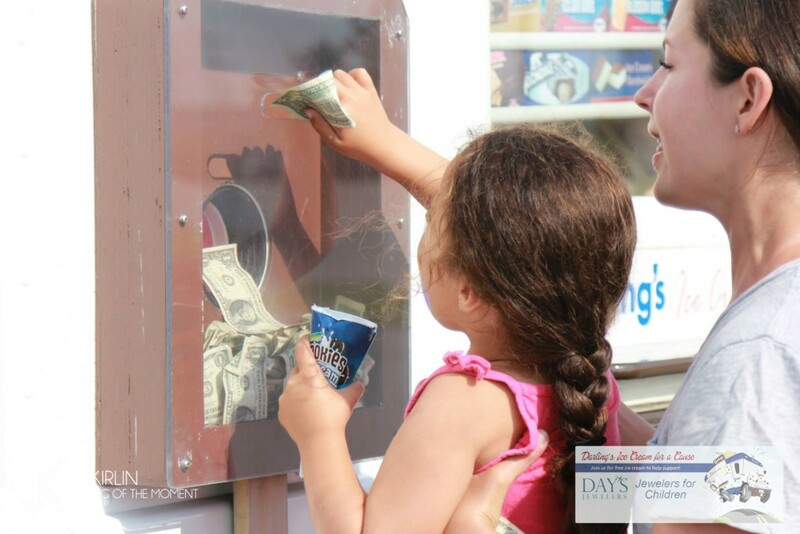 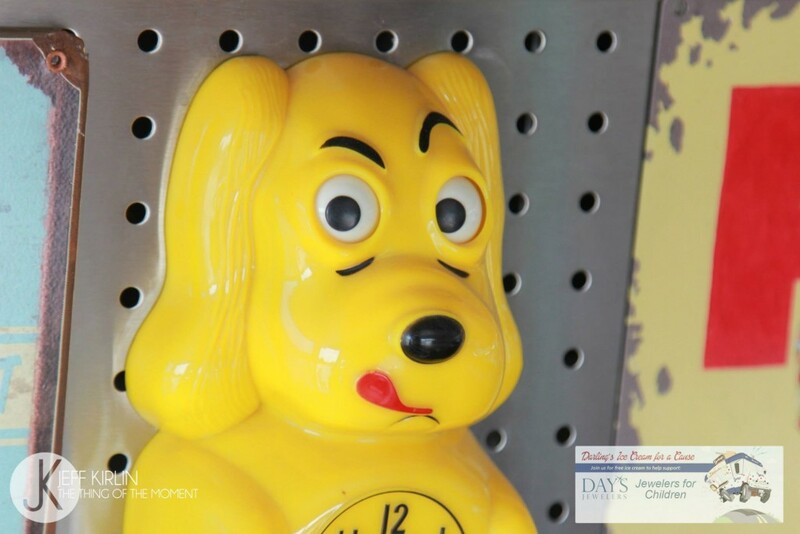 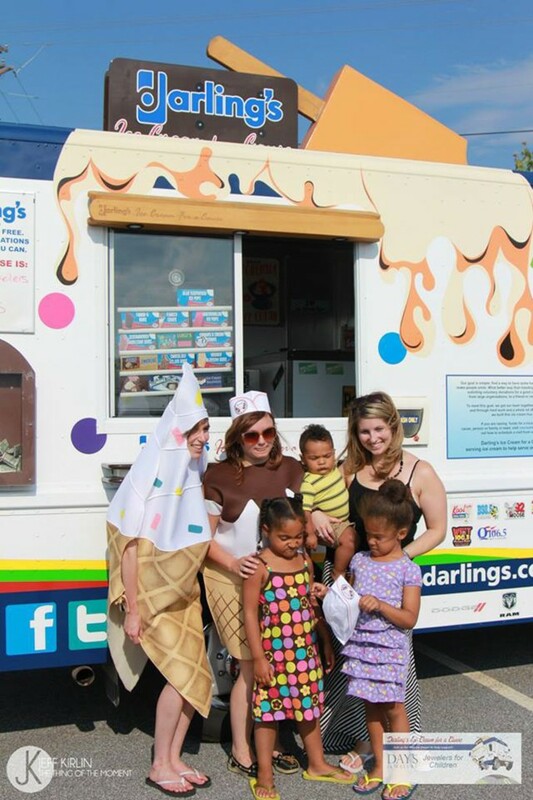 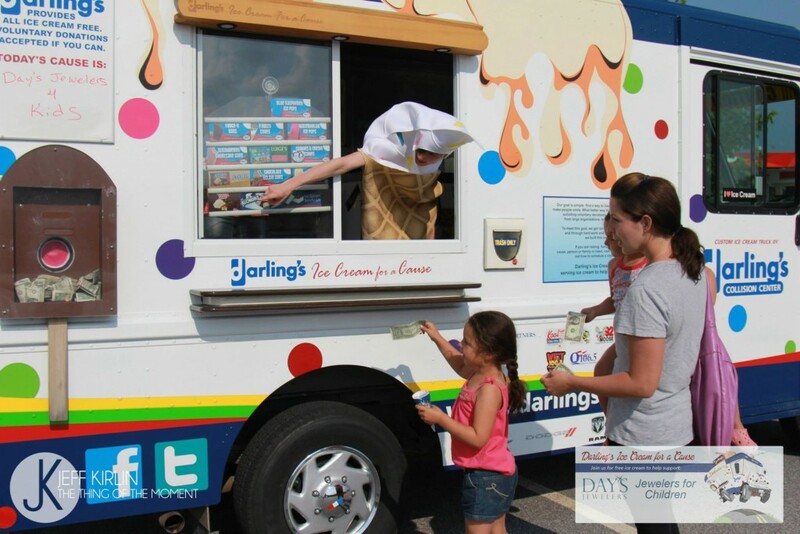 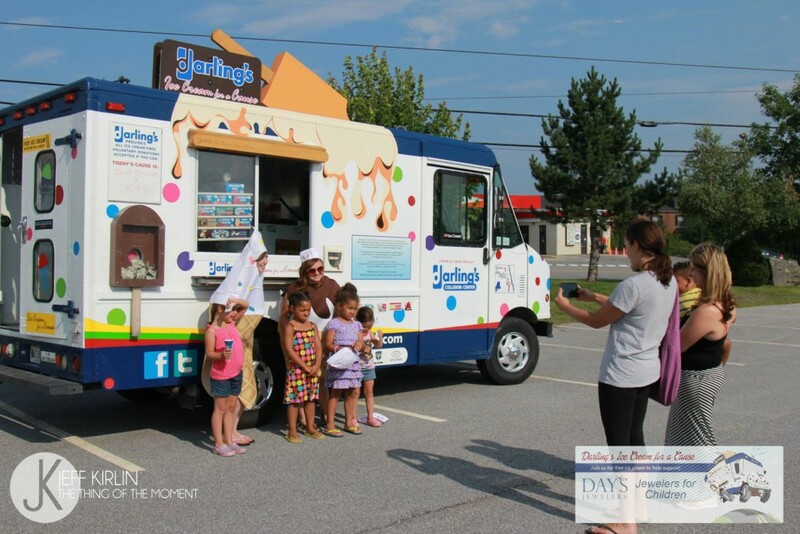 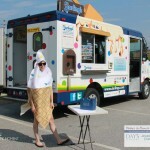 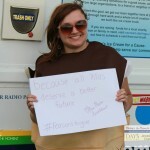 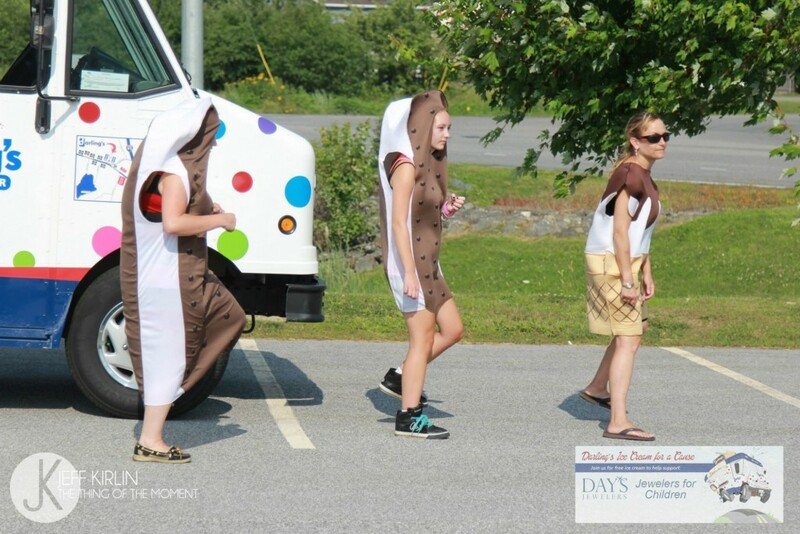 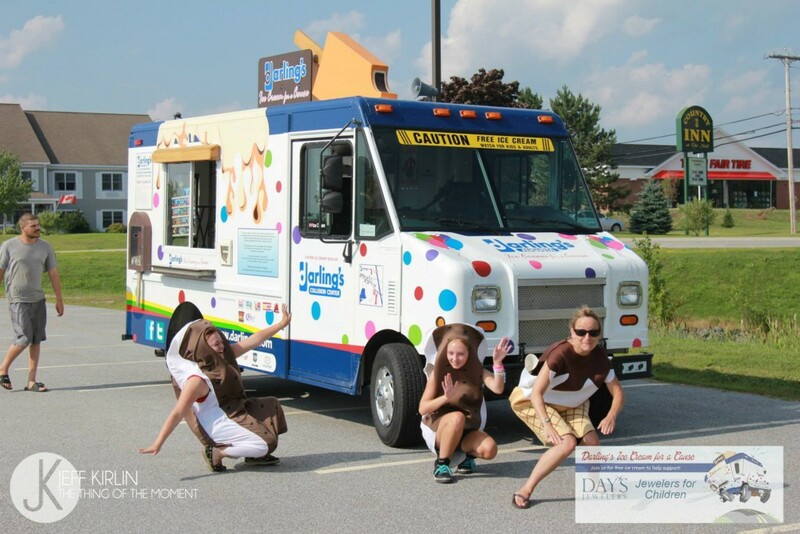 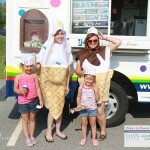 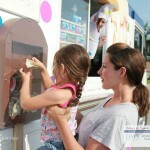 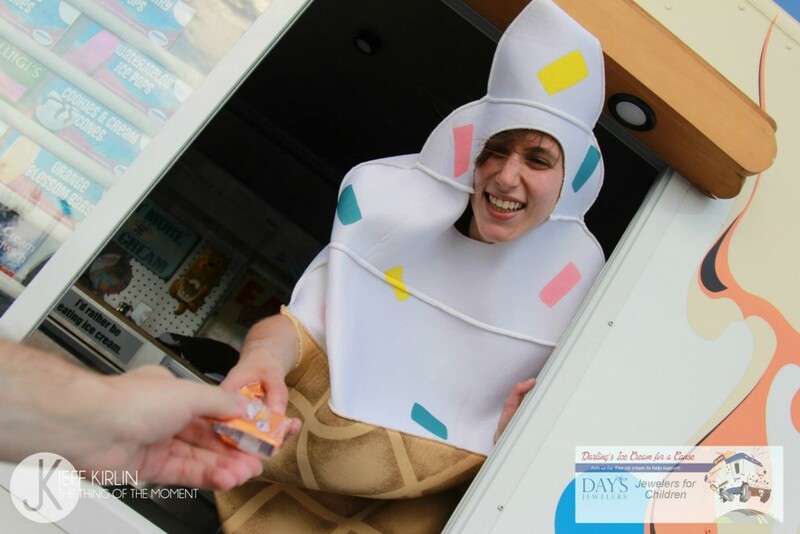 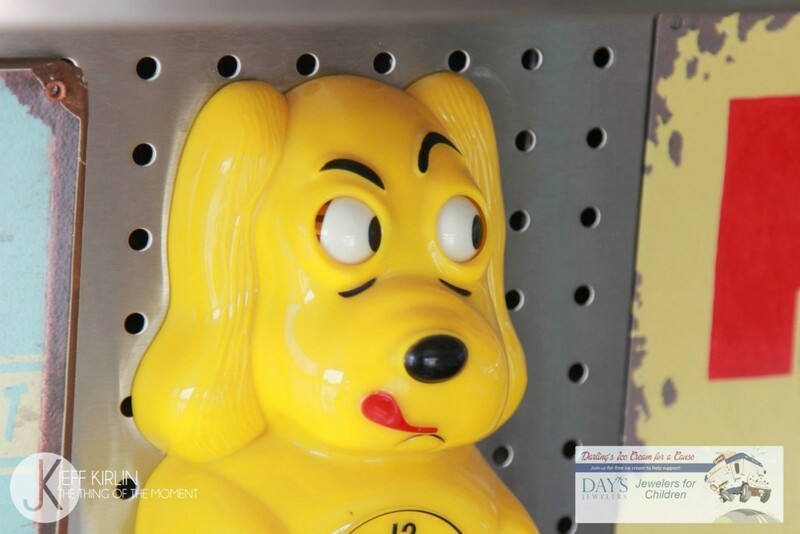 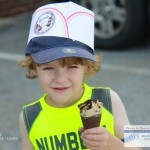 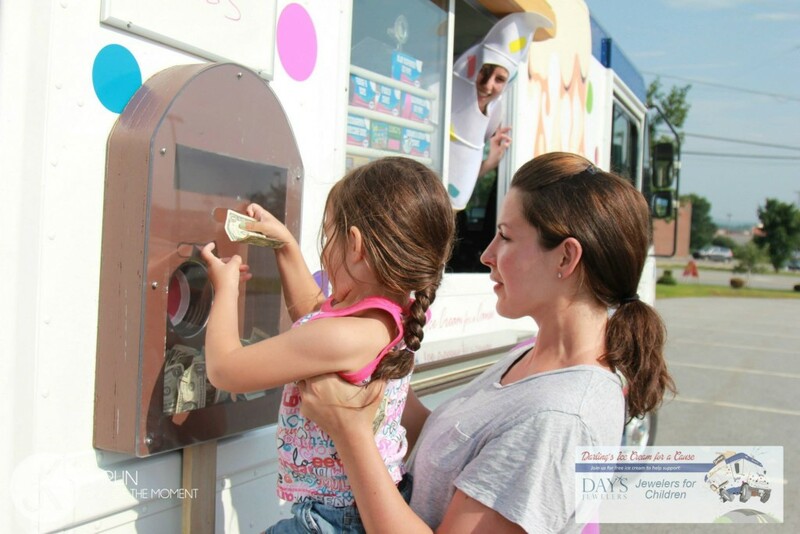 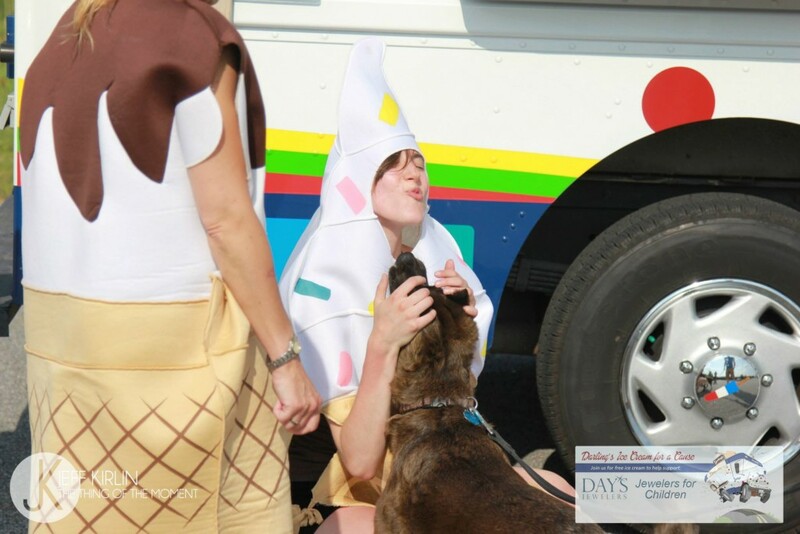 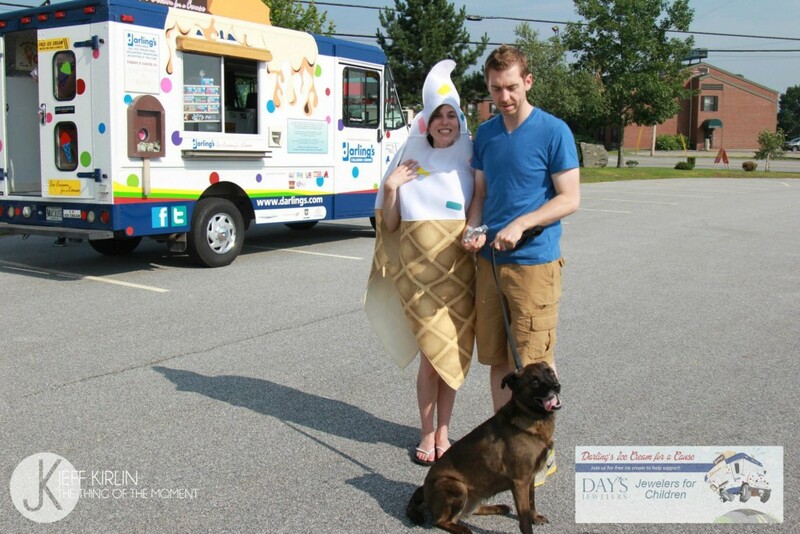 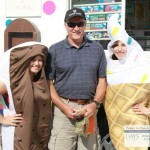 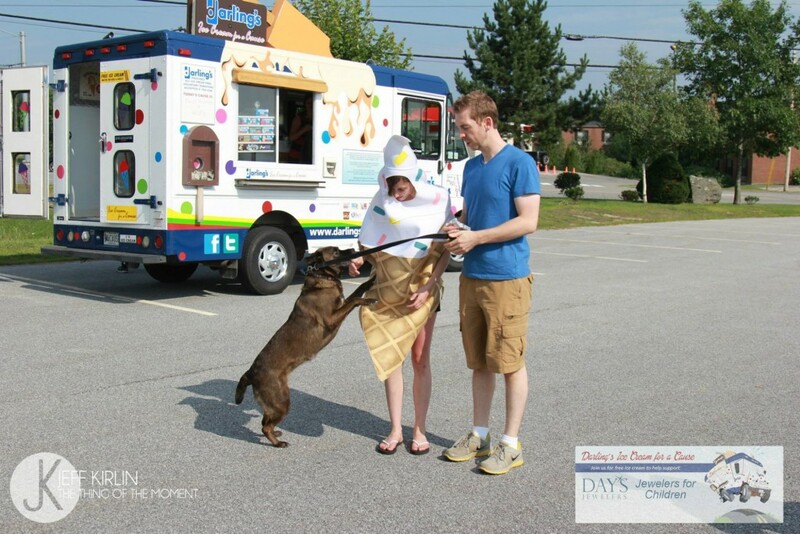 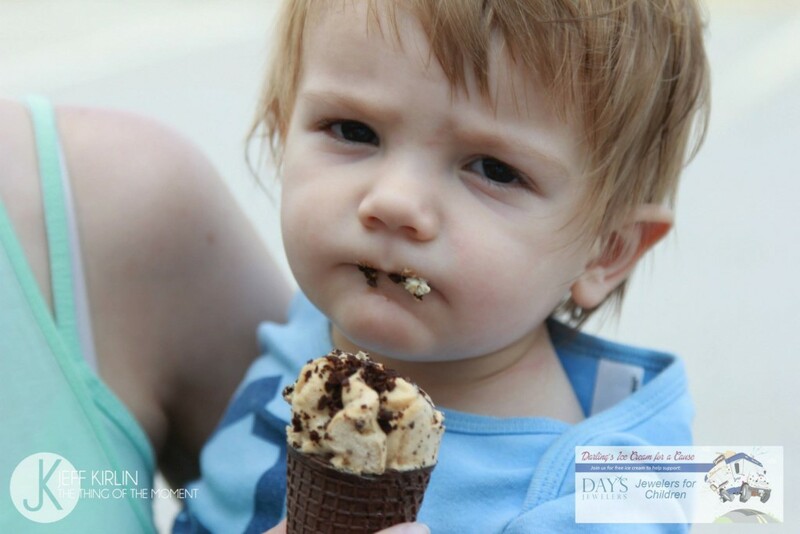 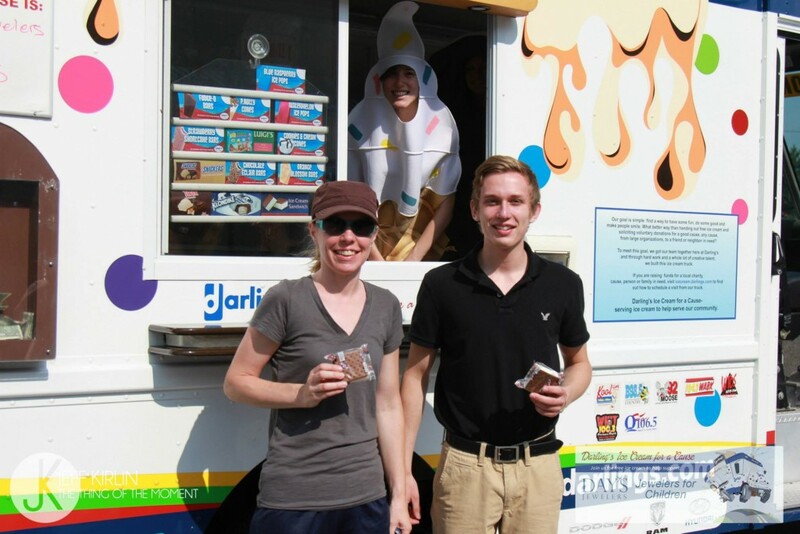 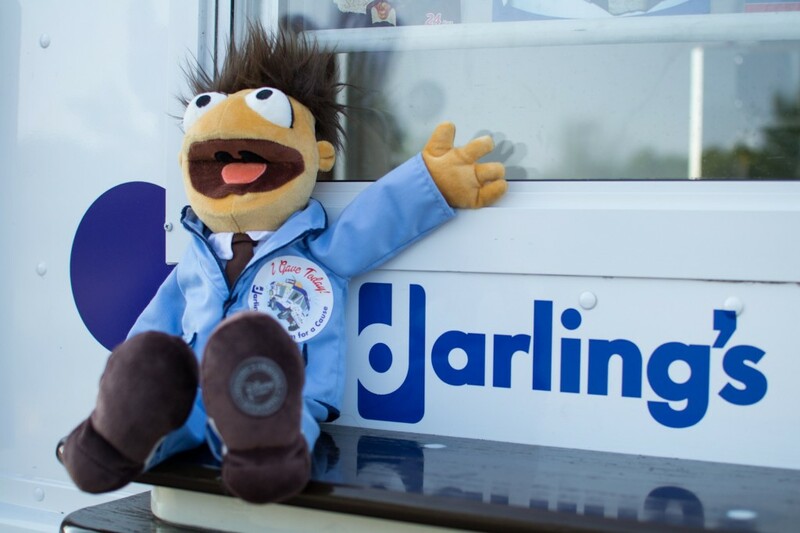 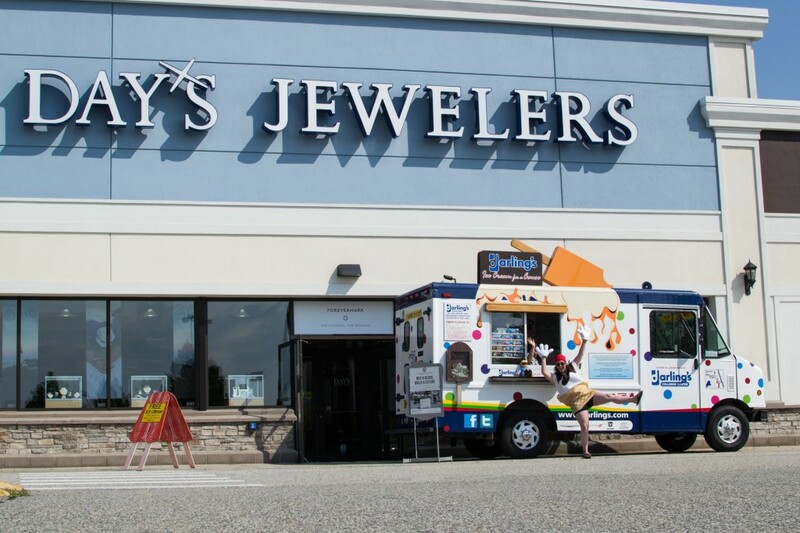 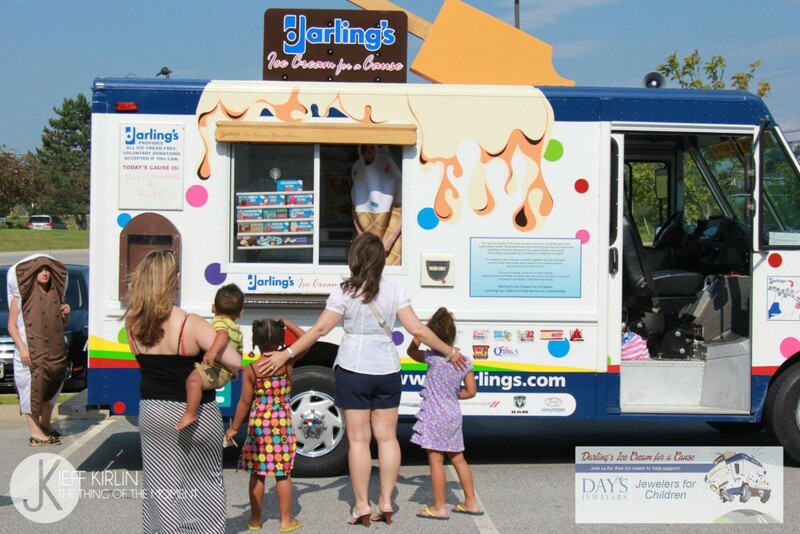 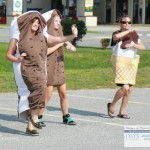 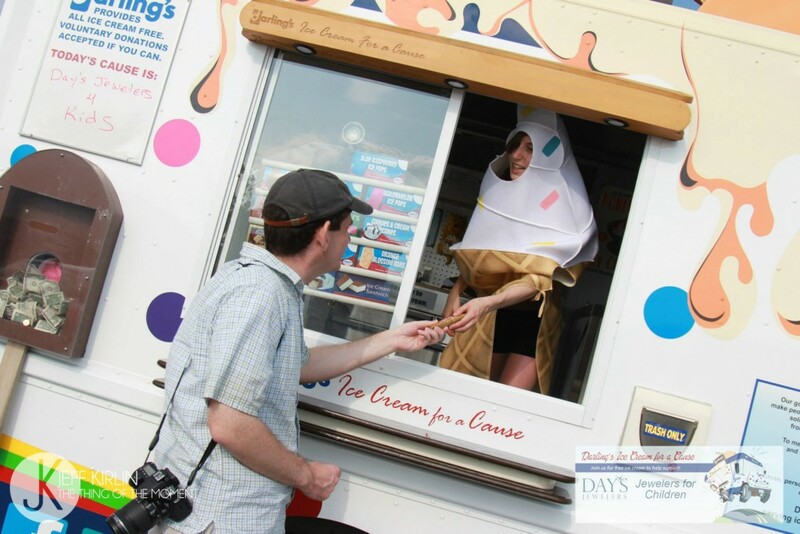 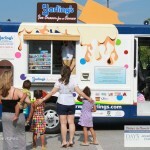 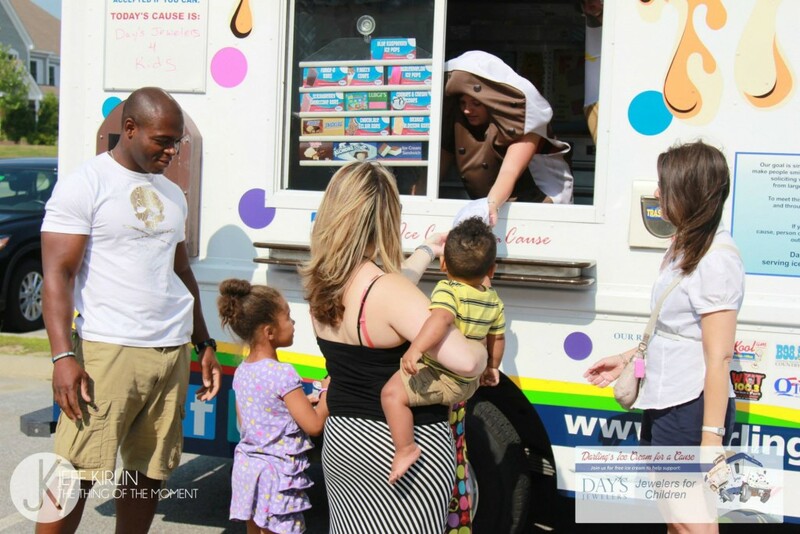 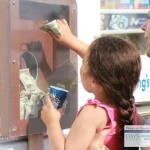 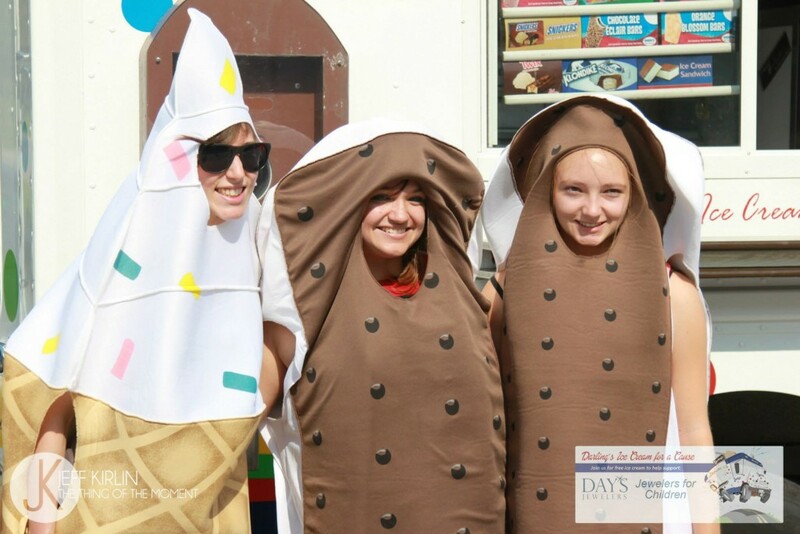 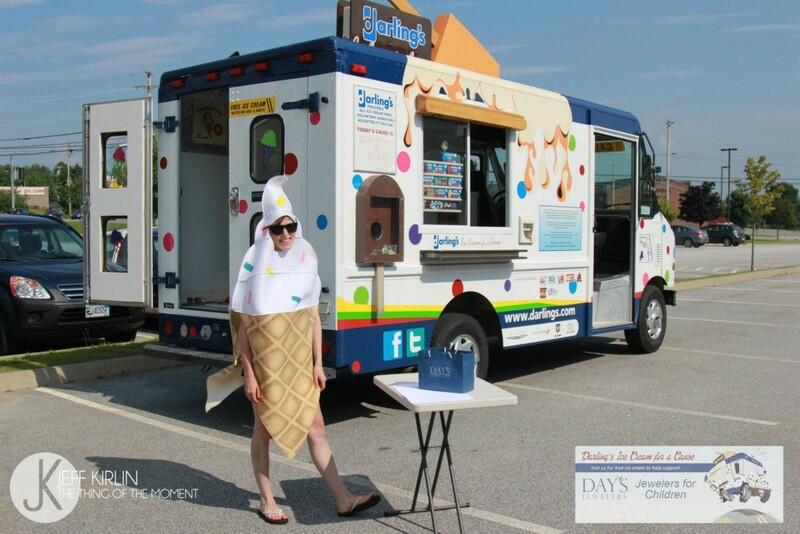 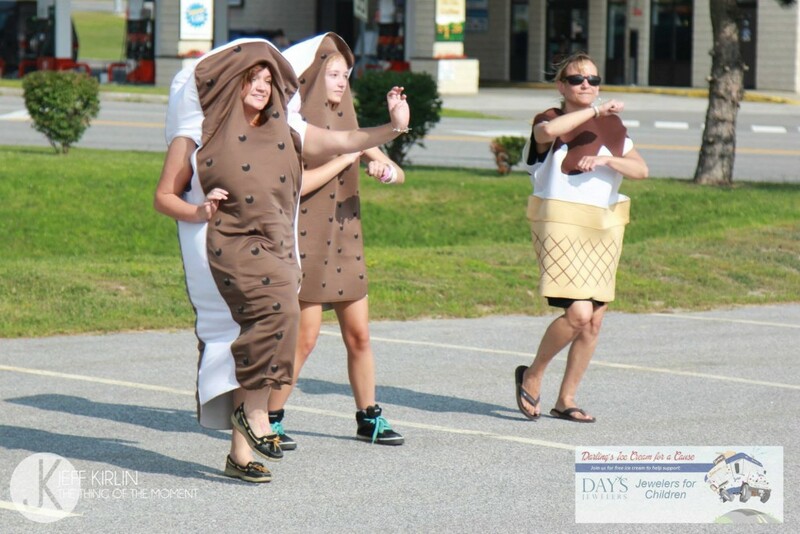 Darling’s Ice Cream for a Cause was contacted by the lovely people at Day’s Jewelers to help them reach their goal. 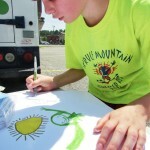 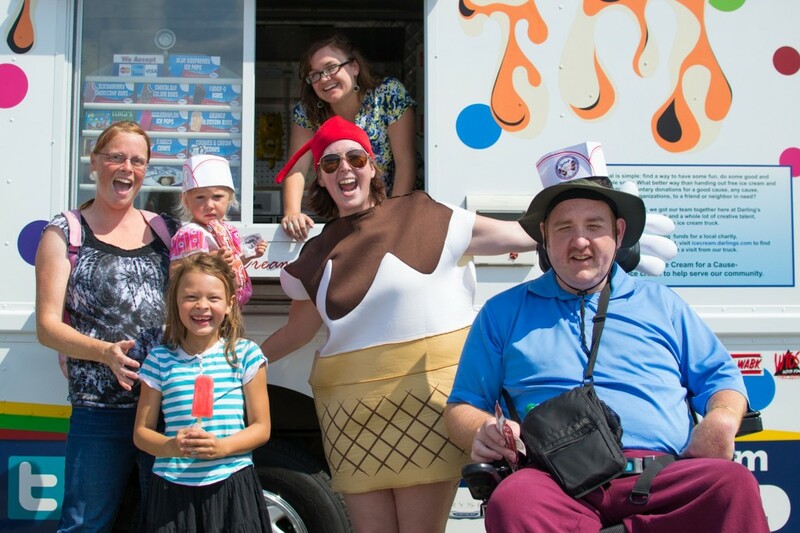 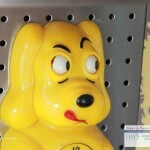 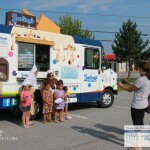 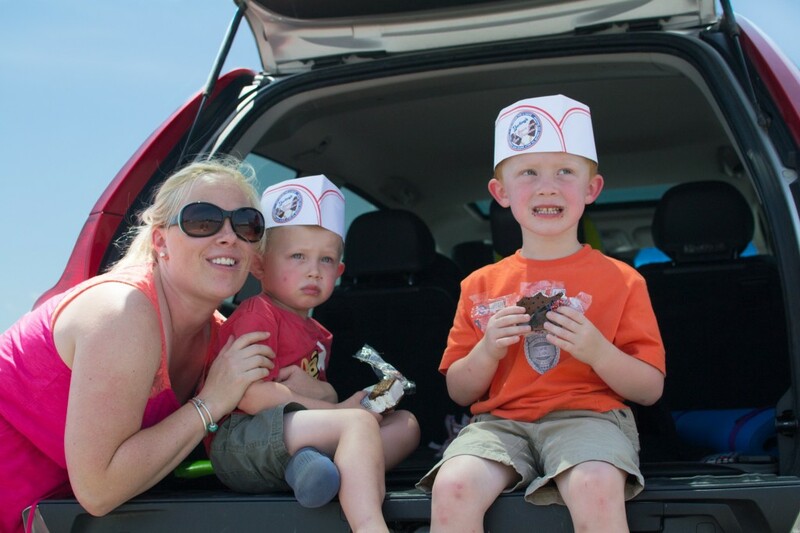 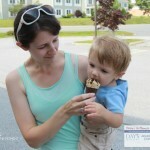 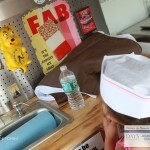 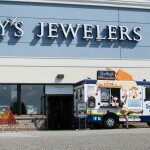 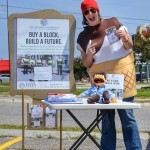 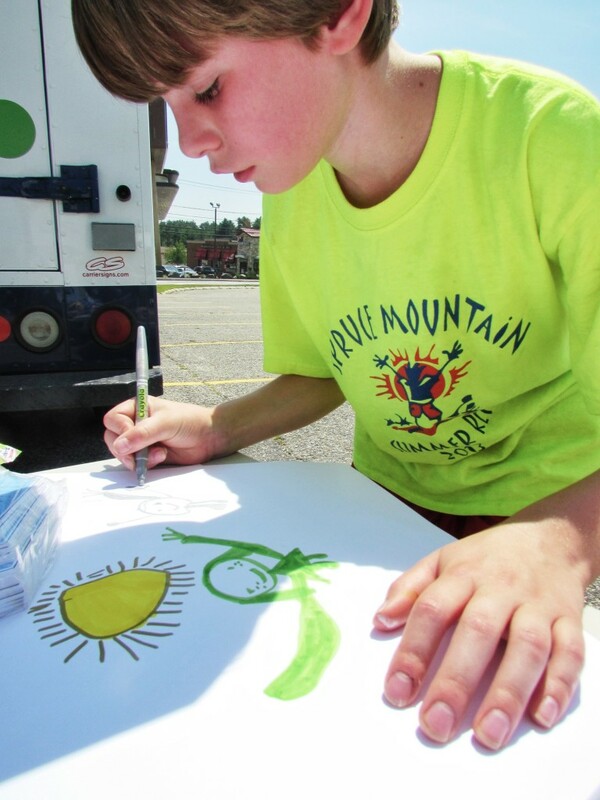 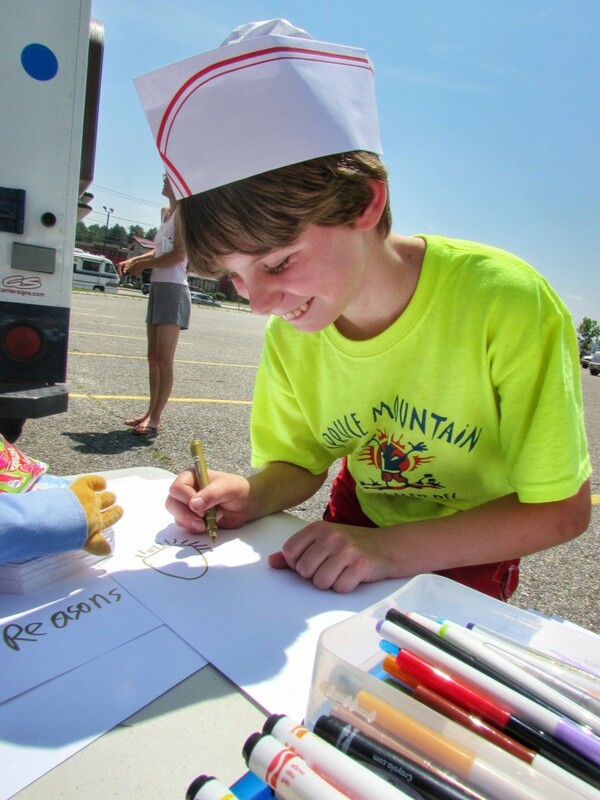 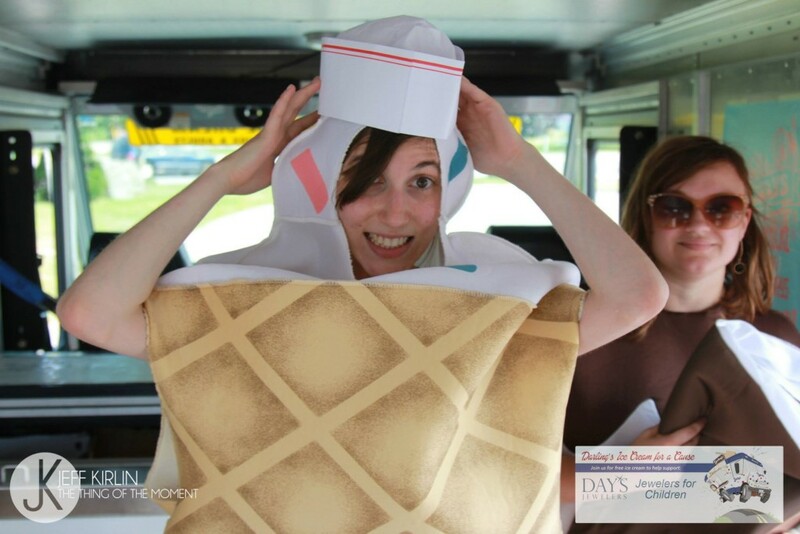 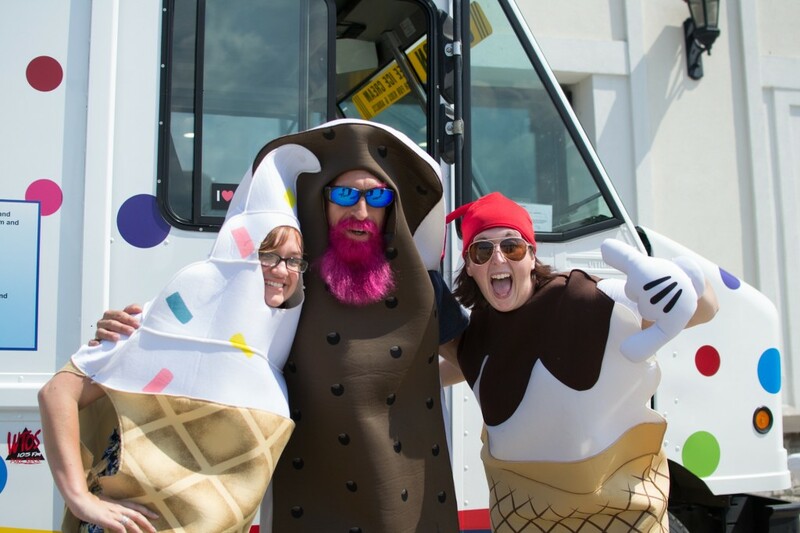 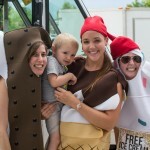 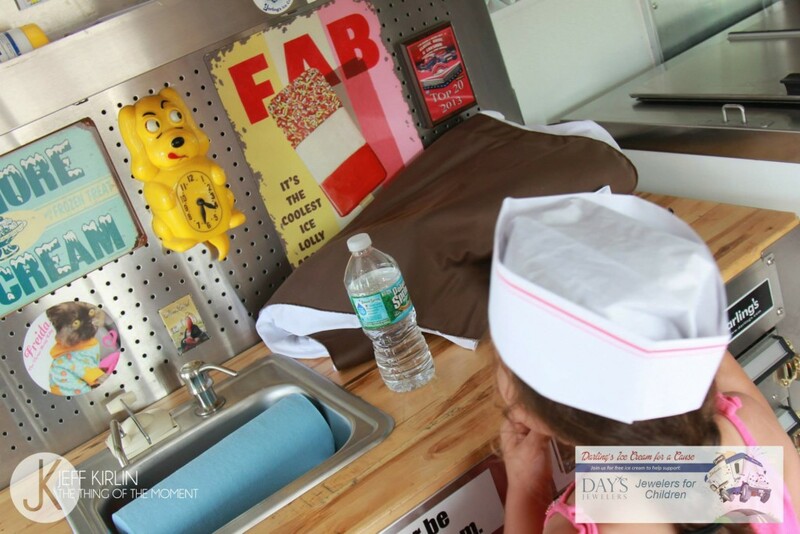 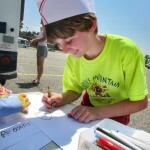 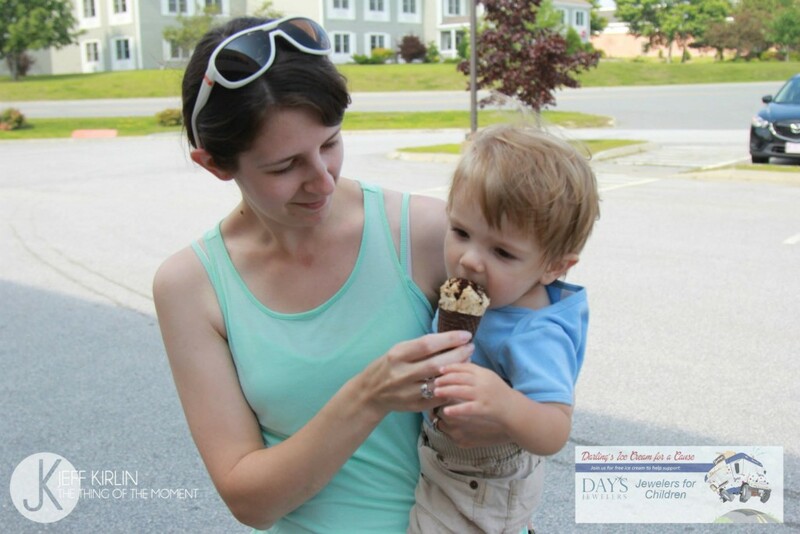 Over three days, we set out with the Ice Cream Truck to make stops at each Day’s Jewelers in Maine including: Auburn, South Portland, Brunswick, Bangor and Waterville. 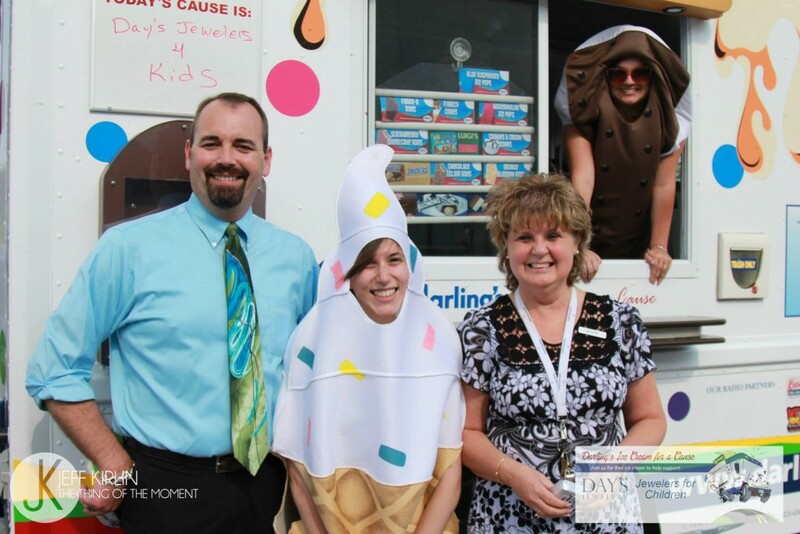 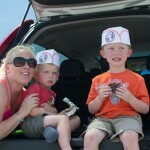 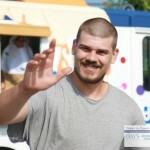 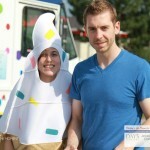 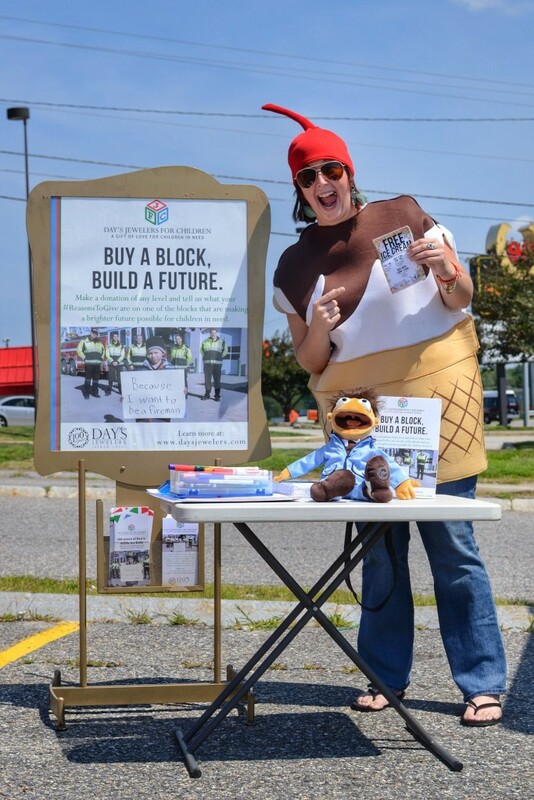 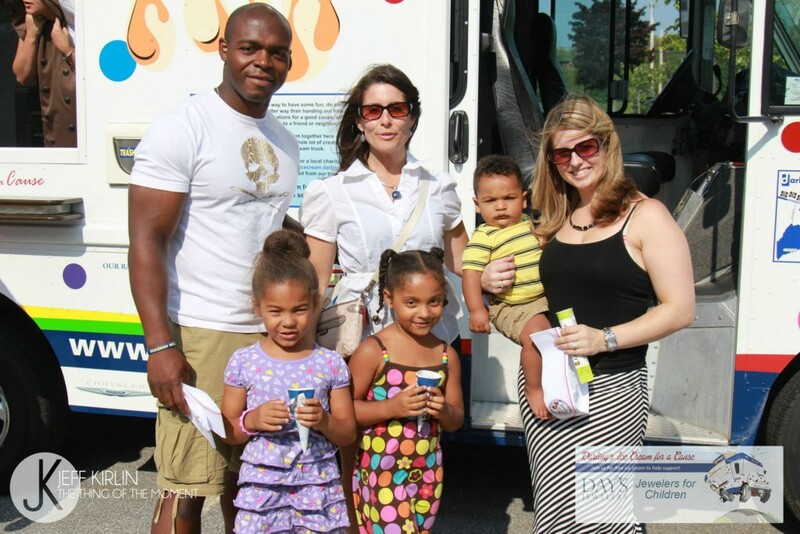 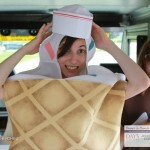 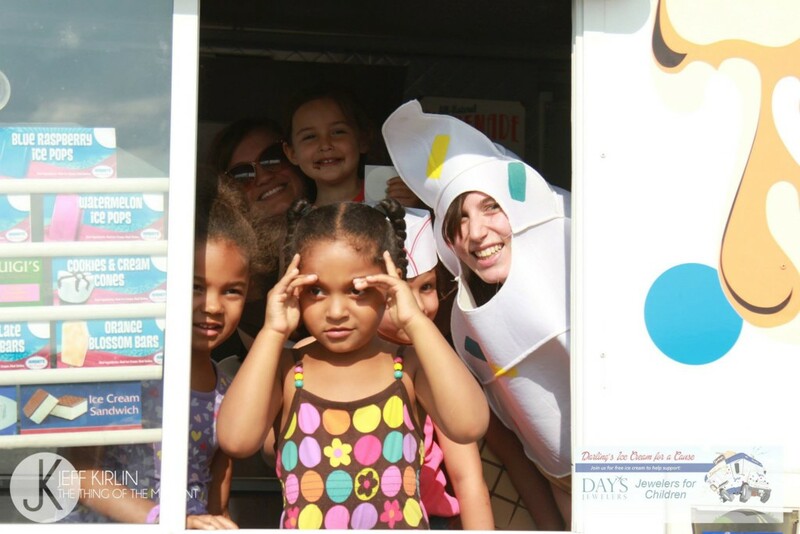 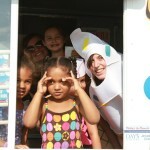 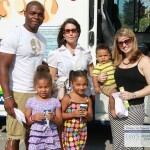 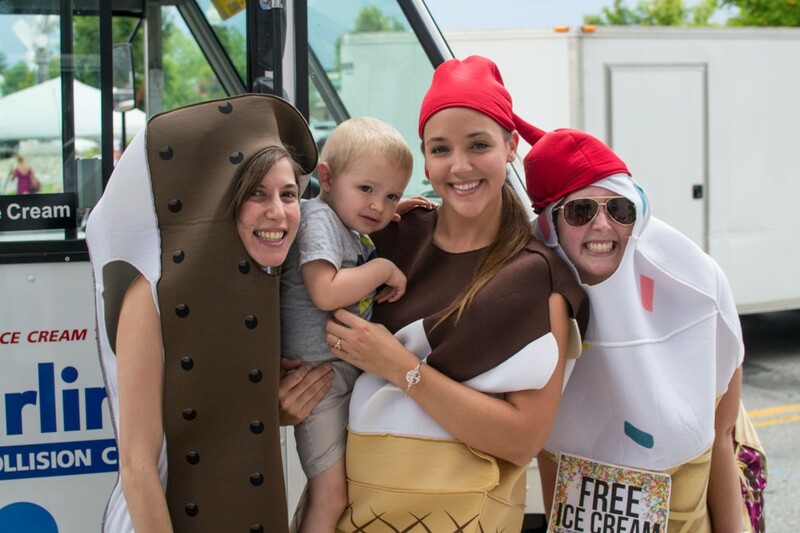 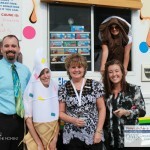 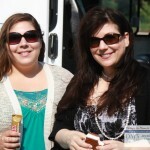 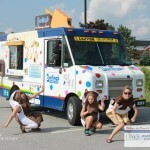 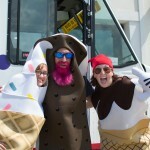 Together, we raised over $500 with the Ice Cream Truck and had a BLAST doing it! 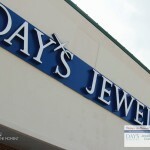 Thanks to the help of many kind people, Day’s Jewelers reached their $100,000 goal in December!!! 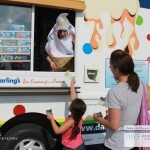 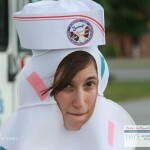 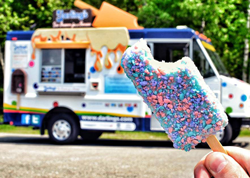 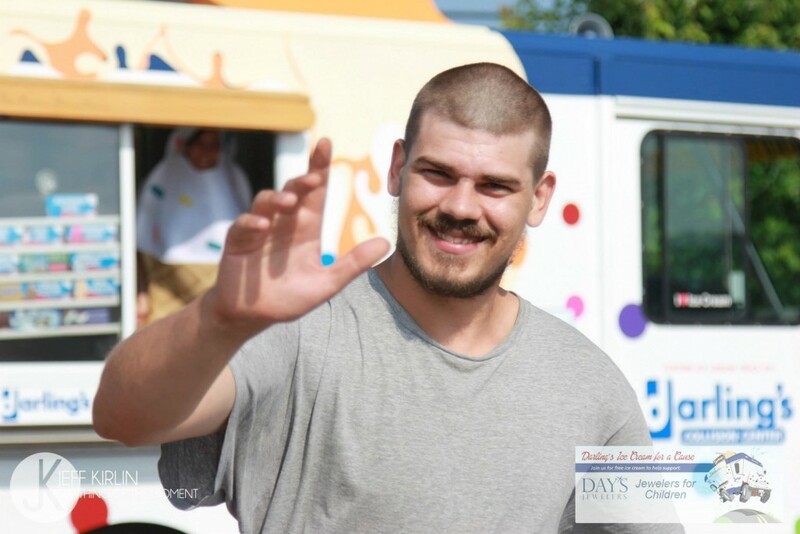 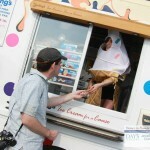 « The Ice Cream Truck goes Easter egg hunting!